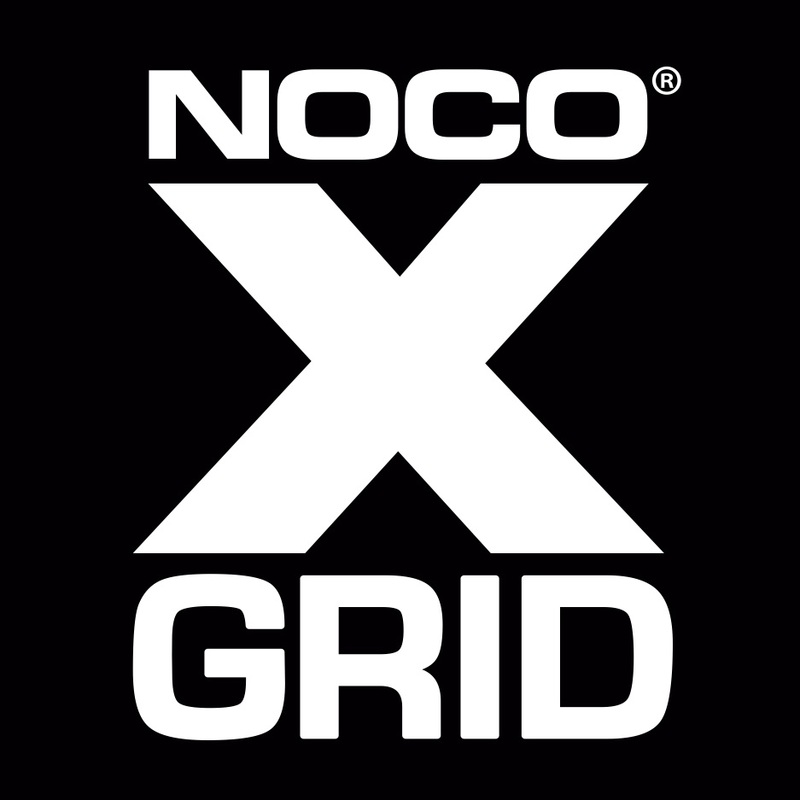 The Noco XGrid 4-watt portable solar battery charger is ideal for maintaining 12-volt batteries in cars, trucks, boats, motorcycles, ATVs, lawn mowers, snowmobiles, and more. 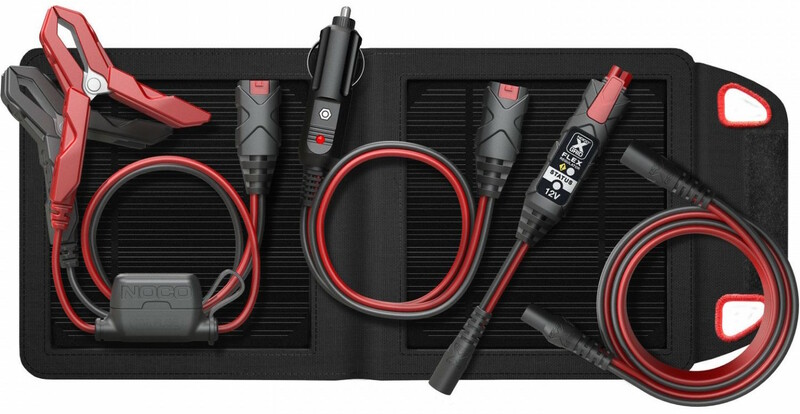 The ultra-compact, foldable design makes it easy to move from vehicle to vehicle, and the UltraSafe charging with zero overcharge, spark-proof technology, and reverse polarity protection make is incredibly safe to use. 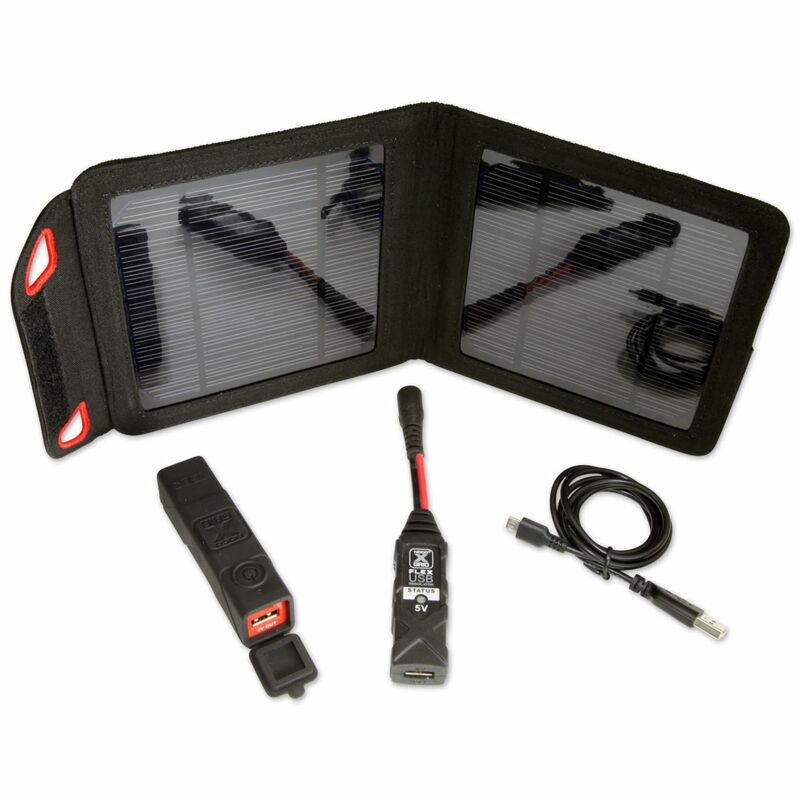 This solar charger automatically recovers damaged batteries for increased battery life and performance. 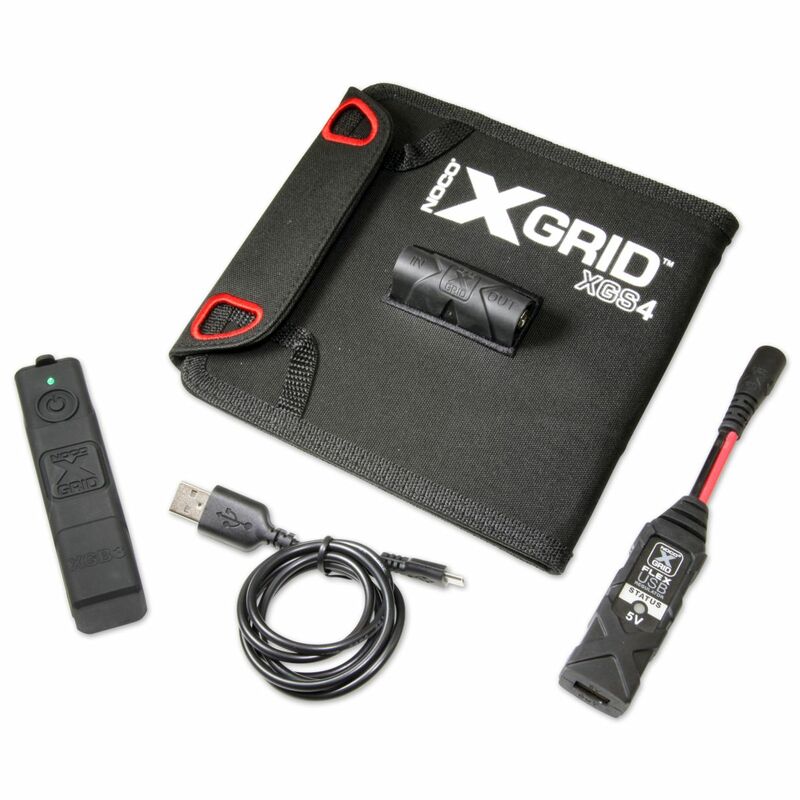 It can safely charge Wet Cell, Gel Cell, AGM, or any Maintenance-Free Battery.